EPISODE TEN: In this episode, we’re talking about crowdfunding workshops, thoughts on how to weigh the cost/benefit of attending conventions or other events, and why you might turn down (or snap up) one of those juicy Star Wars or Marvel tie-ins. Listen below or on iTunes. EPISODE EIGHT: Let’s discuss why psychopaths get rewarded in capitalism (but shouldn’t be #lifegoals), how to stay focused when the world is a mess, and how to plot your way out of a nasty book bind. Listen below or on iTunes. 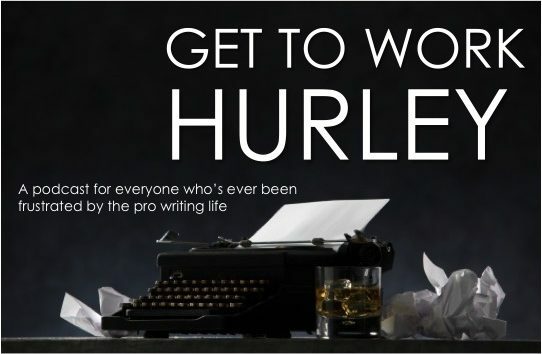 GET TO WORK HURLEY: Episode 7. Let’s talk about failure, surviving 2017, and how to get geared up for what’s next! EPISODE SEVEN: In this episode I GET REAL about surviving 2017, the Year of Failures, and share tips on how to get fired up to do it all over again in 2018. Er, minus some of the failures, hopefully. Or not! 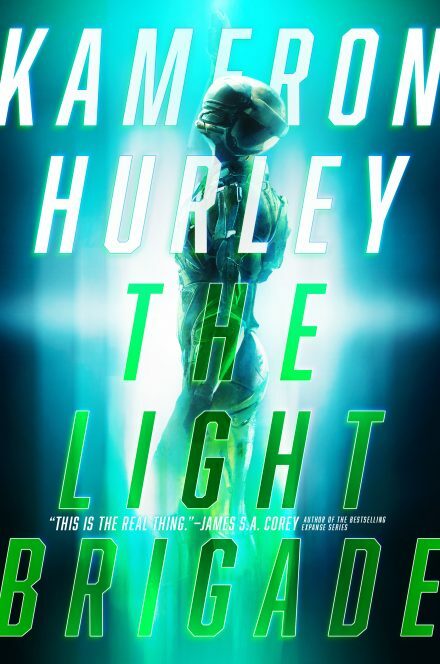 But at any rate – onward. Listen below or on iTunes. 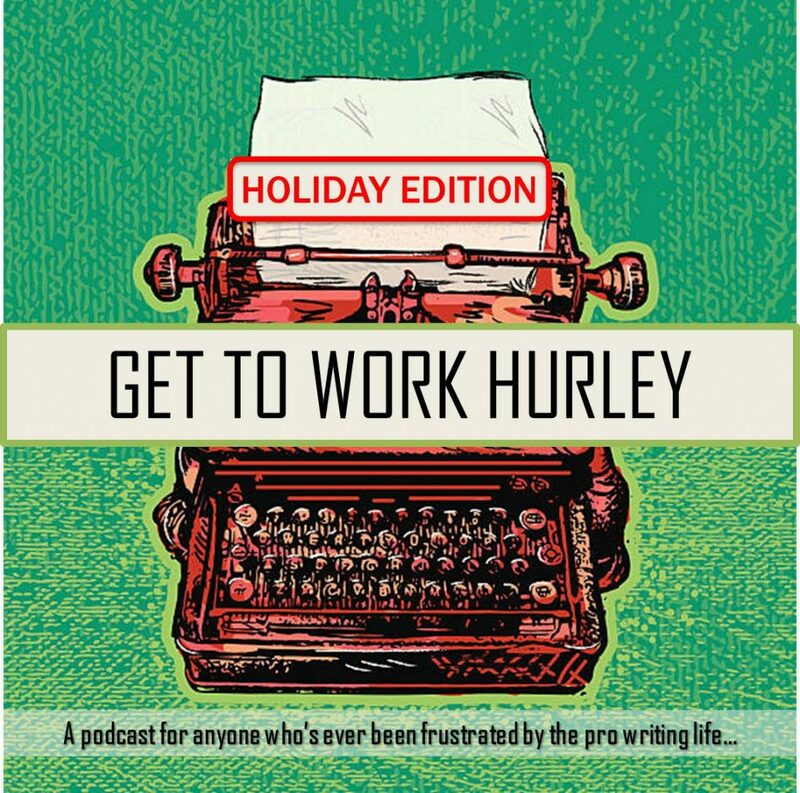 GET TO WORK HURLEY: Episode 6. Discover the amazing power of cultivating good habits, learn how to organize your life when overwhelmed, and find out more about how to fully leverage your work for the most $$$. 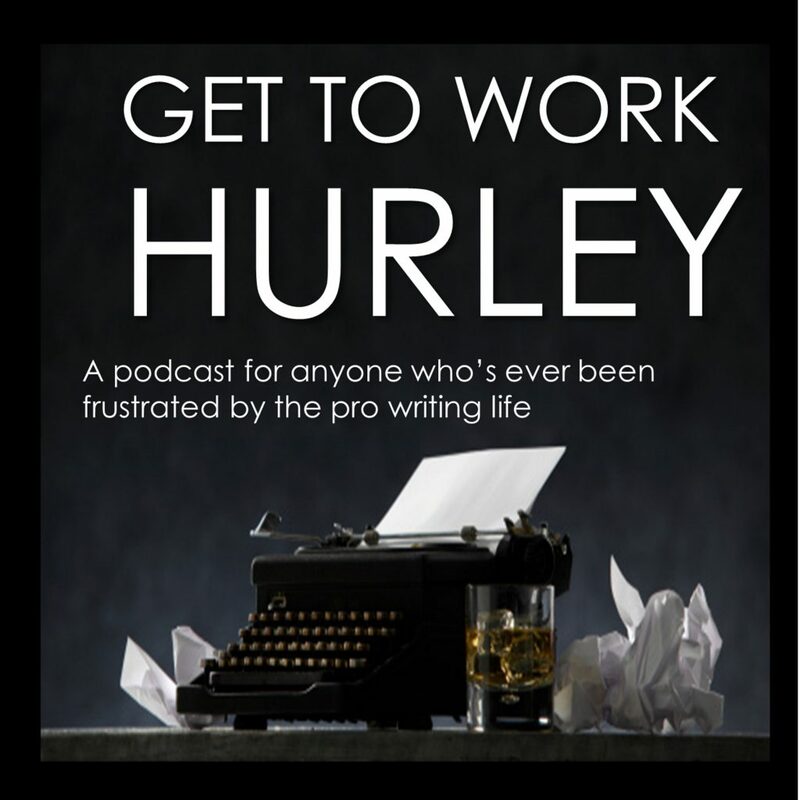 EPISODE SIX : In this episode I discuss the amazing power of cultivating good habits, how to organize your life when overwhelmed, and the importance of building and believing in your own story – and how to get other folks on board too. Listen below or on iTunes.